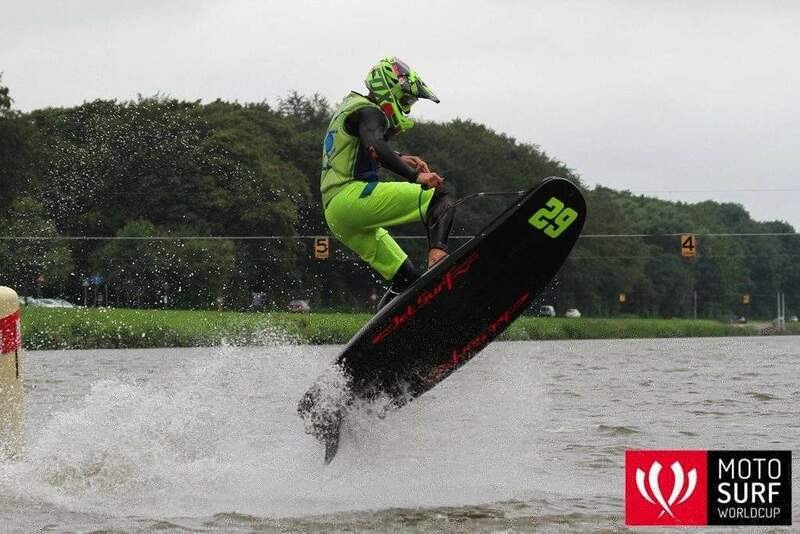 MotoSurf riders and spectators came to Holland for the fourth round of the 2016 MotoSurf WorldCup championship race. The Bosbaan rowing facility in the beautiful capital of Amsterdam was the location and it did not disappoint. The timed sessions ended with two of the youngest riders of the field coming out on top. The championship leader Lukáš Záhorský was fastest with 42.67 and the best lap of the weekend at that point. Another teenage rider Sebastian Kubinec came in 2nd and continued in great form after scoring great 4th in Prague. Ivo Strouhal finally found his rhythm and took solid 3rd in Dutch qualifying. Following on the next day, the riders competed in two races and we saw many breathtaking moments out on the track. Friday’s winner Ivo Strouhal grabbed the hole shot in the first race and led the way. Unfortunately, a successful weekend for Ivo ended soon after a crash and eventual 7th spot on the finish line. Lukáš Záhorský took the 1st place and hurried for the victory. He won the race and scored important 22 points for the championship. Absolutely heroic performance was shown by Martin Šula. After an accident in the first lap, he managed to build his race up from the back of the field and came in fantastic 2nd. Israeli Or Yanai did a great job – finished 3rd and made it to a chance of a podium scoring. Michal Loš?ák finally avoided all the technical issues and finished 4th. 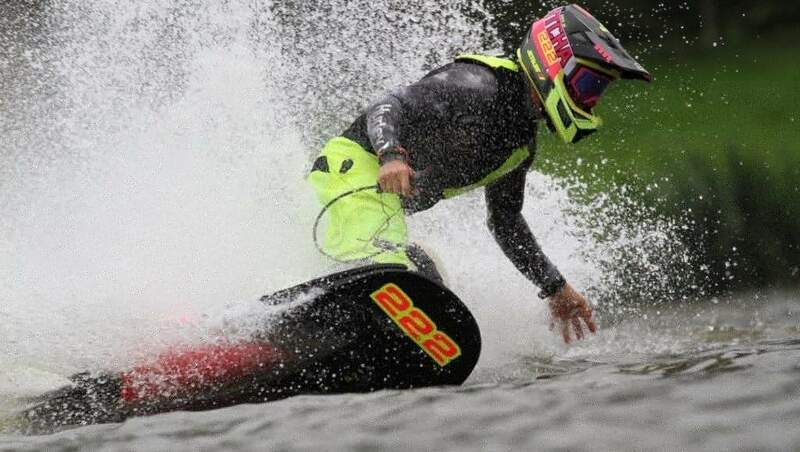 Mexican Jetsurfer Pablo Otero found a good rhythm and finished in solid 5th and appeared inside the top five for a very first time in his career.